a. Please prepare a color Photograph (Dimension 300x300 pixel JPG format within 100KB) and Signature (Dimension 250x150 pixel JPG format within 60KB). d. You Should fill up all information correcly. h. Download your copy and print your Appliaction copy for future reference. i. Complete the payment in bKash mobile within 72 hours. Community Based Health Care (CBHC) authority Mobile SMS declaration will be published Admit Card. Every applicant can download login with User Id and Password at http://www.communityclinic.gov.bd/. Community Based Health Care (CBHC) authority Mobile SMS declaration will be published Seat Plan and Exam Center at your Admit Card. You can download Admit Card login with User Id and Password at http://www.communityclinic.gov.bd/. Community Based Health Care (CBHC) authority will be published at their Official website notice board http://www.communityclinic.gov.bd/. 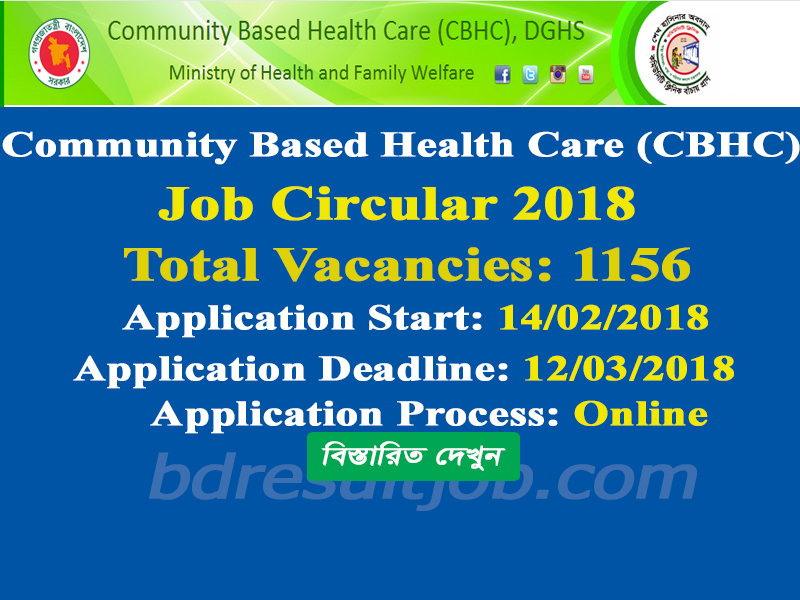 Tags: CHCP, CBHC, www.communityclinic.gov.bd, www.communityclinic.gov.bd, Community Based Health Care (CBHC), www.community.recruitmentbd.net, www community recruitmentbd net, কমিউনিটি ক্লিনিক কমিউনিটি হেলথ কেয়ার প্রোভাইডর নিয়োগ ২০১৮ এর বিজ্ঞপ্তি , Community Health Care Provider Recruitment Circular 2018, Community Health Care Provider admit card Download, Community Health Care Provider online application form 2018, communityclinic Exam Result 2018, CHCP Job Circular 2018. 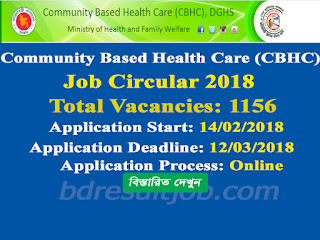 CHCP, CBHC, www.communityclinic.gov.bd, www.communityclinic.gov.bd, Community Based Health Care (CBHC), www.community.recruitmentbd.net, www community recruitmentbd net, কমিউনিটি ক্লিনিক কমিউনিটি হেলথ কেয়ার প্রোভাইডর নিয়োগ ২০১৮ এর বিজ্ঞপ্তি , Community Health Care Provider Recruitment Circular 2018, Community Health Care Provider admit card Download, Community Health Care Provider online application form 2018, communityclinic Exam Result 2018, CHCP Job Circular 2018.